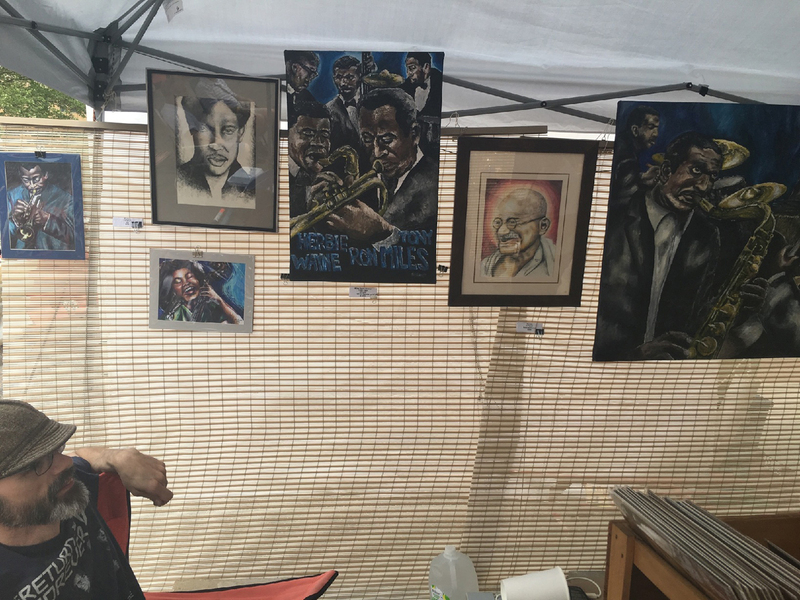 This was my first year at Art on the Mall and despite the re-location due to construction and the nasty weather Saturday afternoon, I had a blast! I met a lot of really talented and nice local artists and residents. I am thankful to have these opportunities in my new hometown of Kalamazoo! I’m looking forward to Art on the Mall 2017.